If you're looking for a clean, quiet, and safe place to live in Anchorage, Alaska complete with a friendly and knowledgeable staff, then look no further than Taiga Apartment Homes! Our great location with scenic views will make you feel at home in no time at all. 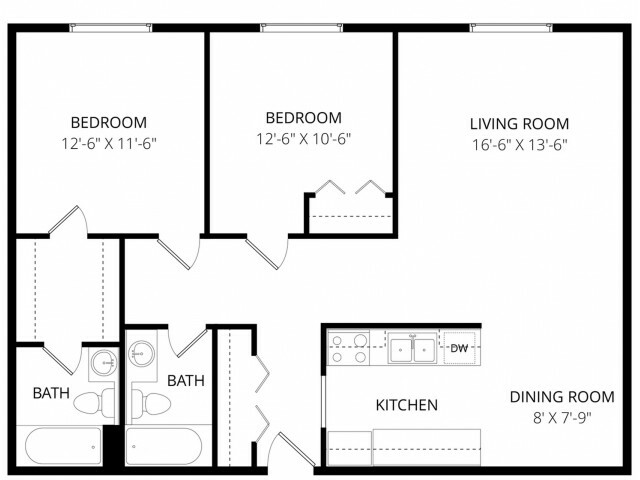 Taiga Apartments offers 1 & 2-bedroom floor plans that are bright and open. 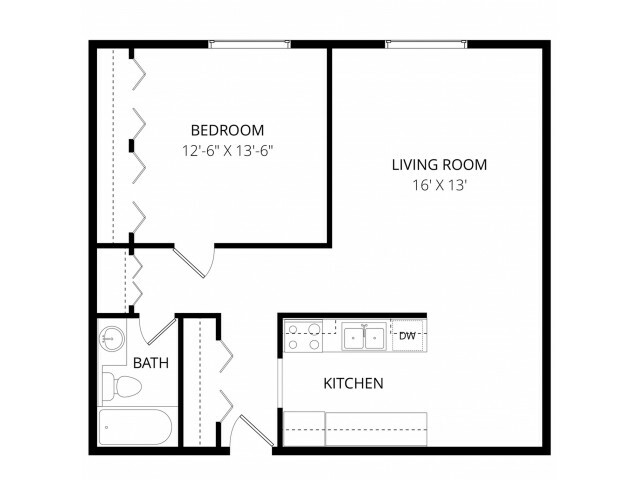 You'll appreciate the apartment amenities such as dishwashers, radiant heat, and gas cooking ranges. Our community amenities are equally impressive with assigned parking near your unit, on-site laundry facilities, convenient elevators, and 24-hour emergency maintenance for the unexpected. We're also a pet-friendly community and welcome your furry friends with open arms! Whether you're new to Anchorage, Alaska or just looking for a new place to call home, you'll quickly discover that Taiga Apartments is in an area close to shopping, entertainment, work, and great schools. College students will appreciate that we're only ten minutes away from Alaska Pacific University and the University of Alaska Anchorage. For the daily necessities, we're only a mile away from Walmart and Fred Meyer. If outdoor fun is a priority, then Anchorage has all the adventure you're craving. Rent an ATV and go four-wheeling in Alaska's backcountry, take a popular day cruise in Prince William Sound or in Kenai Fjords National Park, or hang out with a team of huskies as you go dog-sledding! Are you ready to make Taiga Apartments your new rental home? Contact Weidner Apartment Homes today to schedule a tour of our community. We love living here, and we know you will, too! Available for tours on Saturdays by appointment!